For a change, Christmas is not all about turkeys and log cakes. 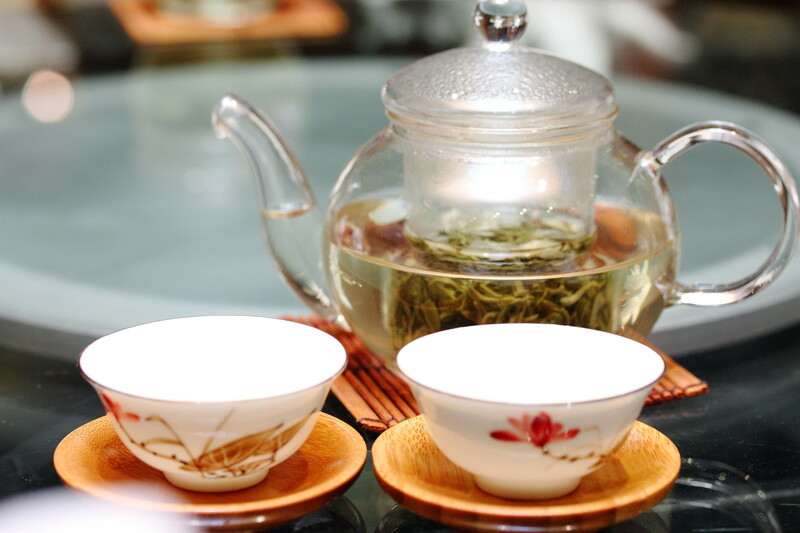 At Si Chuan Dou Hua Restaurant, Tian Fu Tea Room we can celebrate the festive season in the Sparkling Imperial High Tea (梦幻宫廷下午茶) from 15 November 2014 to 31 January 2015 at $38.80 per person. Tian Fu Tea Room worked with the all new bespoke's bird's nest brand Long Ming Xuan (龙明宣) to feature the bird's nest in their exquisite handcrafted dim sum. 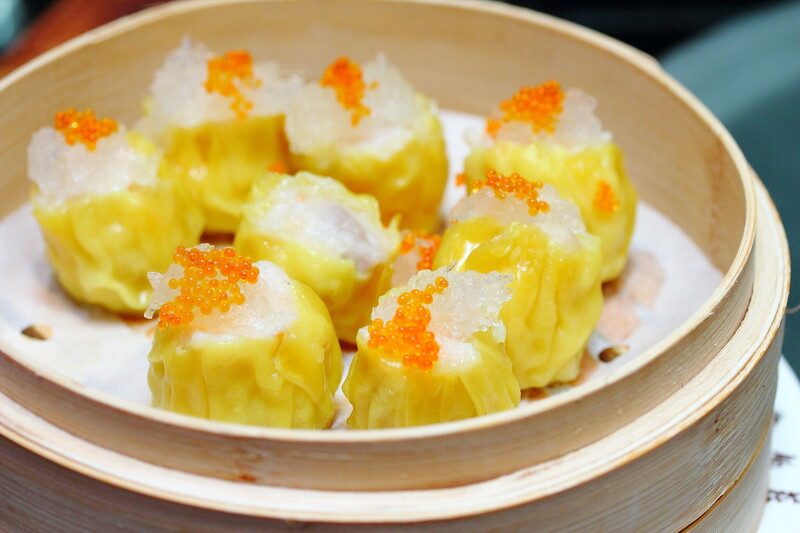 The sparkling imperial high tea will comprises of nine dim sum items paired with two premium Chinese brews and a glass of sparkling wine for the festivities. 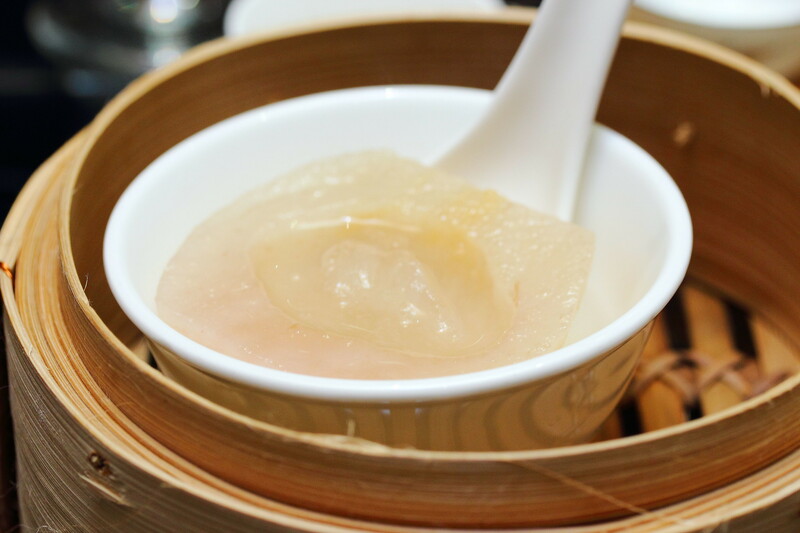 We were given a glimpse of the sparkling imperial high tea items starting with the piping hot Steamed Minced Meat Dumpling in Superior Stock and Bird'S Nest. 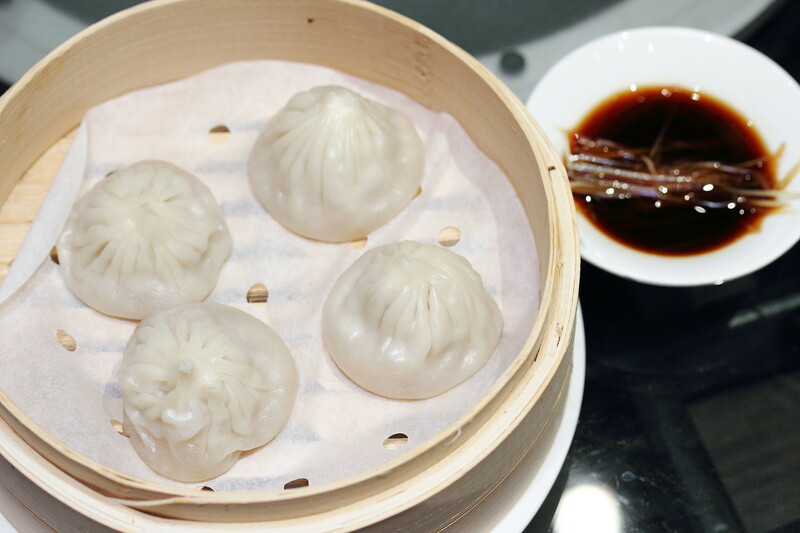 While I couldn't really fault the xiao long bao with the nice balance and proportion of minced meat and superior stock, I could hardly detect the bird's nest in the execution. It seems to the flooded by the tsunami of richness from the superior stock and lost in it. It is still a good xiao long bao in its highest standard but it did not really featured the bird's nest in this execution. 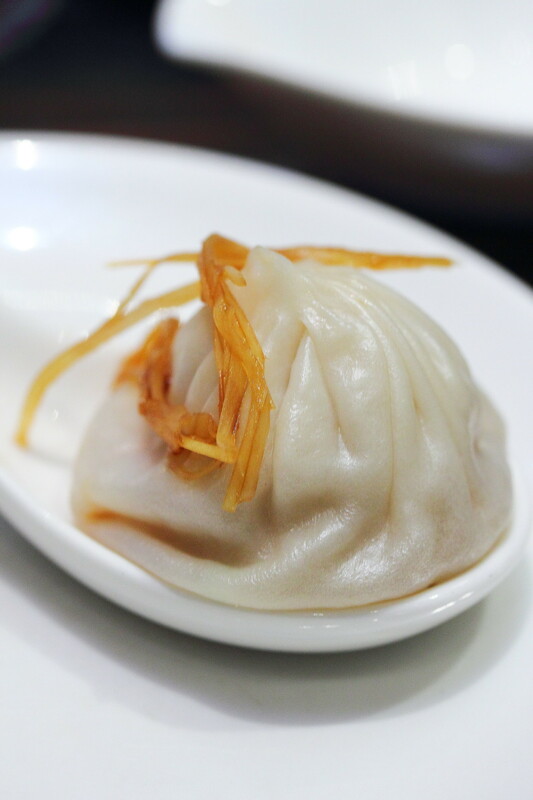 The Steamed Dumpling with Minced Chicken and Bird's Nest on the other did more justification to the bird's nest. I could taste the egg like aroma and the smooth texture of the bird's nest with popping surprises of the roes. 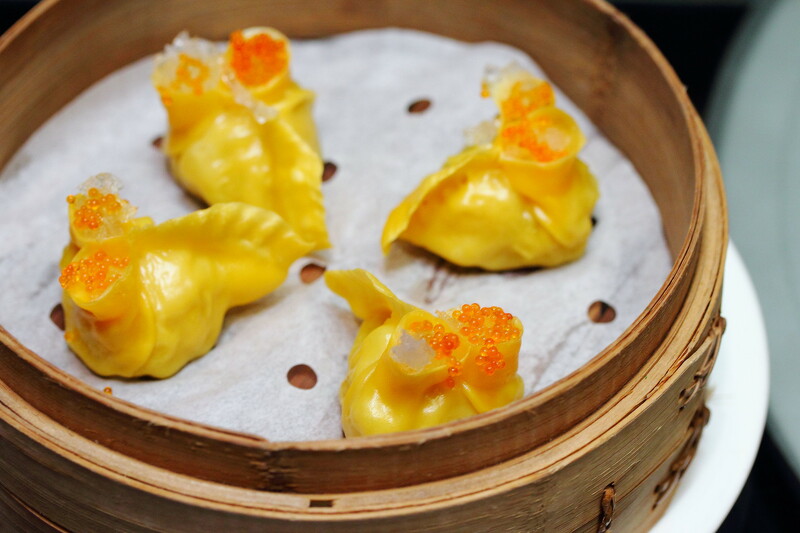 Next up in the bamboo basket is the steaming hot Steamed Siew Mai with Bird's Nest. The luxurious topping of the bird's nest allows me to appreciate the smooth texture of it even more. Known for its high standard, I actually felt a bit disappointed in the Pan Fried Crab Meat Puff as I was expecting something more exquisite. 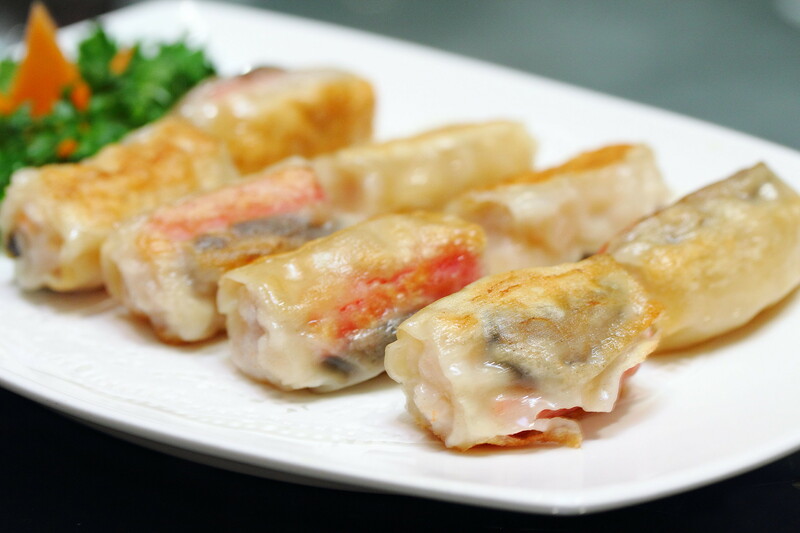 Nevertheless, even though so, the sweetness of the seafood wrapped with the thin dumpling skin was quite delectable. 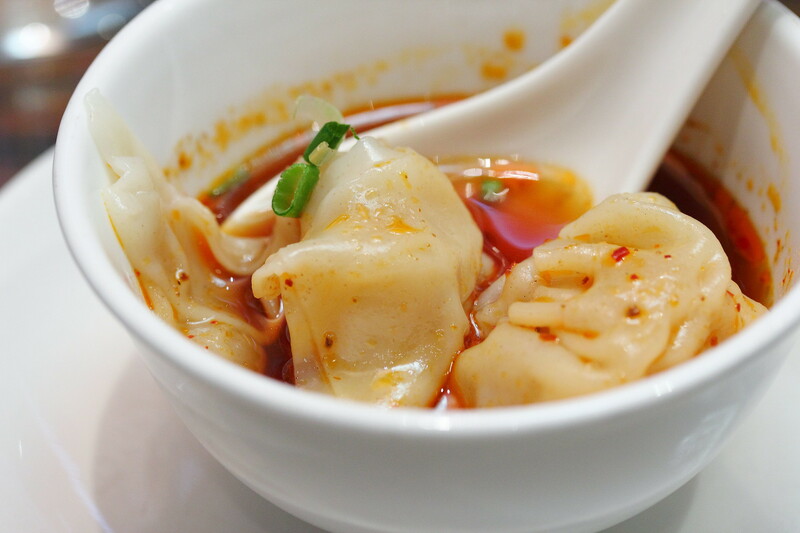 Sichuan food is known for its spiciness and the Boiled Minced Meat Dumpling in Sour and Spicy Stock actually got me really excited. I enjoyed the tickling kick of spiciness and numbness on the palate. One of my favourite items for the high tea. 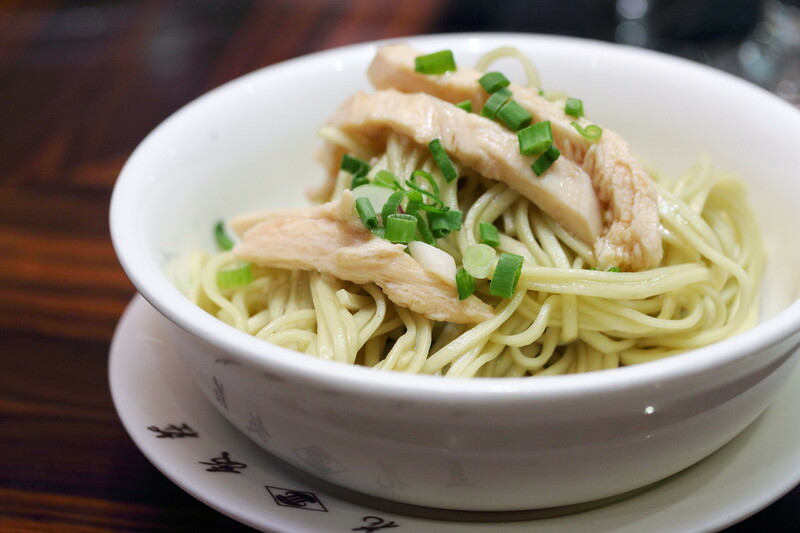 The simple and plain looking Sichuan Noodle with Onion Sauce surprised me with its alluring aroma. The shallot oil accentuated the the noodles to a new height in such a simple dish. Incidentally we discovered that mixing the noodle with the sour and spicy stock further elevated the whole enjoyment if you love spicy food. The other highlight of the whole afternoon high tea and bird's nest creation is the Chilled Pear with Bird's Nest. The sweetness of double boiled pear complemented the silky smooth bird's nest which I felt is still the best way of featuring the curated off-the-shelf Jin Yan (金燕) collection, sourced from the coastal areas in Indonesia. The Spakling Imperial High Tea will be available in all the three outlets at PARKROYAL on Beach Road, PARKROYAL on Kitchener Road and TOP of UOB Plaza. UOB cardmembers also get enjoy the privilege of 1 dine free with three accompanying guests.